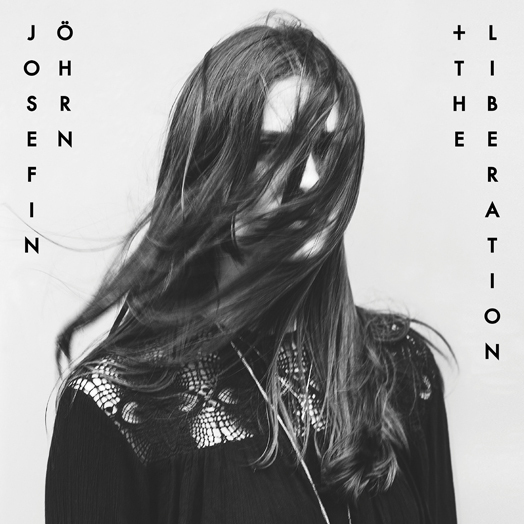 Josefin Öhrn + The Liberation have revealed details of their third album. Sacred Dreams is due April 26th on Rocket Recordings and you can hear the first track, Desire, below. Desire hints at a new synth based direction possibly due to the change in personnel. Original members Josefin and Frederik are now joined by Maki (Go Team), Patrick C Smith (Eskimo Chain), Matt Loft (Lola Colt) and Ben Ellis, who’s worked with both Iggy Pop and Swervedriver. If the track is also reminiscent of Stereolab it's no coincidence as the album was produced by Andy Ramsay and recorded in his Press Play Studios in London. The album comes in a number of formats which can be pre-ordered here.